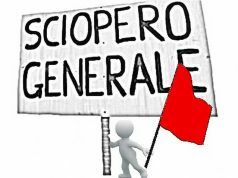 National general strike, but hours still vague. 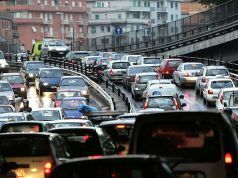 Transport workers across Italy have declared a brief general strike on Thursday and Friday, 7-8 June, but the exact timing has still not been announced for all services. 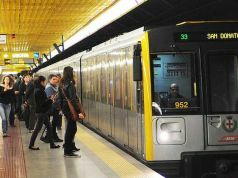 In the railway sector, the strike will interest only night travellers, starting at 22.00 on 7 June and lasting until 06.00 on the following morning, bringing regional services to a standstill. 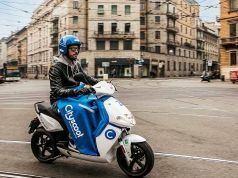 This is unlikely to interest most commuters, but will be problematic for passengers arriving at or departing from Milan’s Malpensa airport. 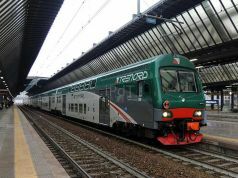 Trenord, which operates the Malpensa Express, states that the fast rail service will be substituted with a non-stop bus line. 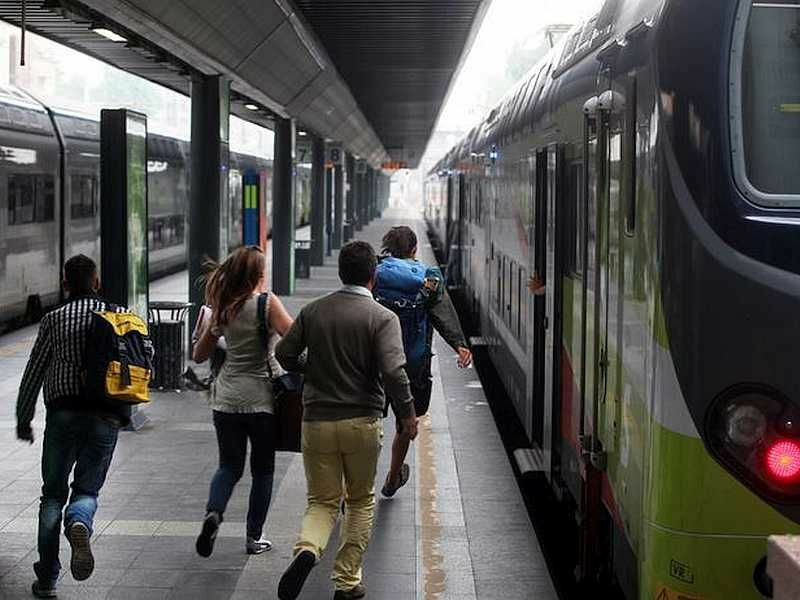 But passengers should note that it will run from Malpensa only to and from Cadorna station in Milan, and will not reach Centrale station for connection with the national rail network. 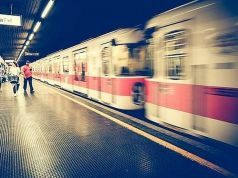 Moreover, the road route takes longer than the usual train connection. 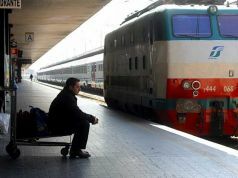 Trenitalia and Italo long-distance trains should not be affected. Airport workers will strike on Friday 8 June from 13.00 to 17.00, bringing discomfort to air passengers in that afternoon slot. 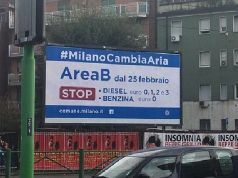 Milan transport authority ATM announces that it has received no notification of protest action yet, so – barring late developments – metro, bus and tram lines may be unaffected. 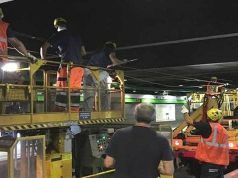 Workers are protesting the trend to privatisation in the sector, with the consequent cuts in personnel and extra work for those not made redundant. 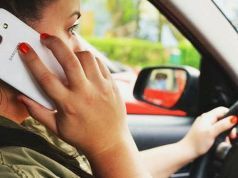 Labour unions organising the protest point out that this is having negative effects on safety and quality of service to the travelling public.